"Gorgeous lakeside home in the gated community 'Calico Lakes'. 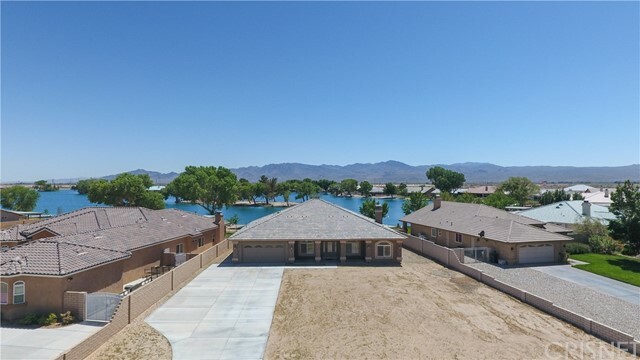 This home has it all, upgraded/custom tile floors, cabinets, surrounds, granite counters in kitchen and bathrooms and the home is wired for surround sound including outside speakers. Private Boat dock in the back yard, horseshoe pits, RV parking with full hook-ups on each side of the home. Back yard is landscaped down to a private, walk in beach with firepit! Super location for boating, wake boarding, water-skiing, kayaking, paddle boats and swimming during the summer. Winter boasts fantastic motorcycle and quad trails/desert for riding. Close to Calico Ghost Town Park." 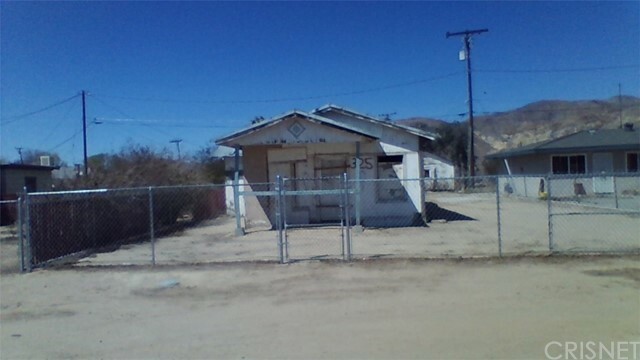 " Association Amenities: None # of RV Spaces: 0NONE Frontage Type: Dirt Road Lot Location Type: Other Special Features: None # of Attached Spaces: 0 # of Detached Spaces: 0"